The experts of the International Centre for Policy Studies presented research on candidates' election programs, their views on the development of economic and domestic policies and principles on which they are planning to build their own national development strategies. The candidates for the President of Ukraine in the next elections on March 31, 2019 in their programs manipulate the low level of education of Ukrainians. This was stated by the expert on internal policy of the International Center for Policy Studies Maxym Stepanenko during expert discussion in “Ukrinform”. 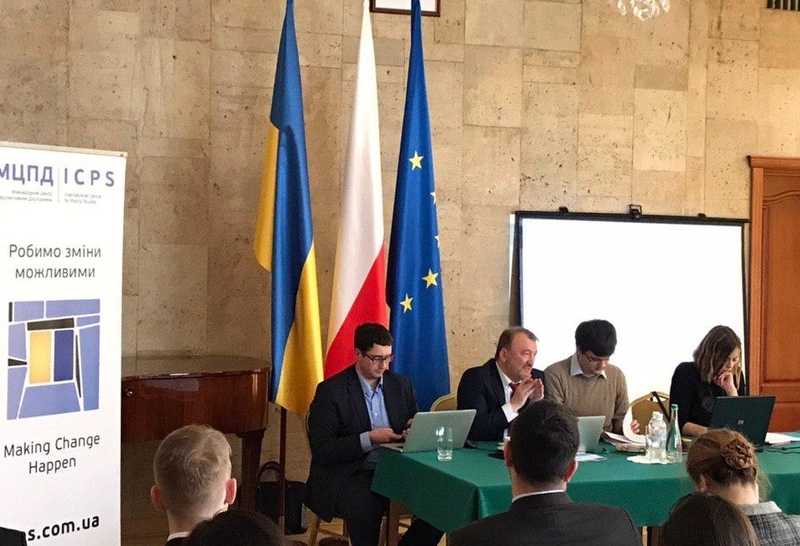 “One can also say that presidential candidates are manipulating the low political education of Ukrainians, and therefore they are trying to sell as much air as possible,” Stepanenko said during presentation of the program analysis of candidates for the President of Ukraine. He stressed that candidates' programs are the same; it is difficult to distinguish them, not from one another, but from past programs. According to the expert, this suggests that the problems that candidates are proposing to resolve are still relevant, respectively, - “their old programs and promises were not effective”. In this regard, the expert Igor Petrenko noted that real competition for electoral sympathies is still due to pressure on the irrational. “We see that this is first and foremost an image, something with which the presidential candidate is associated, and with regard to programs, they also can write about free bread,” he said. Among the most widespread promises of presidential candidates that the expert has singled out is the promise of a tax reform that occurs in 33 candidate programs, 27 candidates promise to implement medical reform, and 24 - judicial. The same number of them promises to raise social standards. 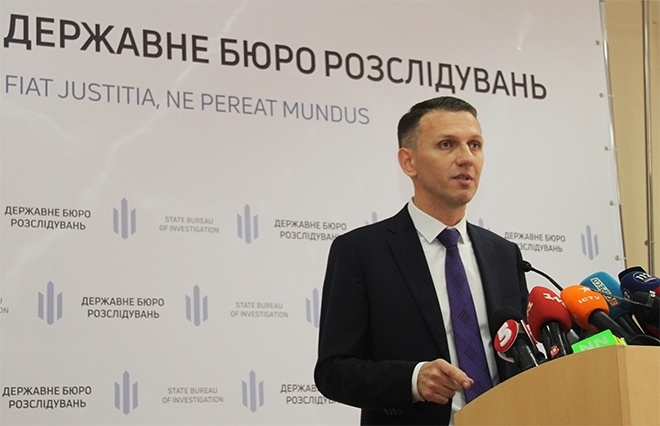 At the same time, Stepanenko said, there is a promise to carry out anti-corruption reform in the programs of 19 candidates, and constitutional - in 17. 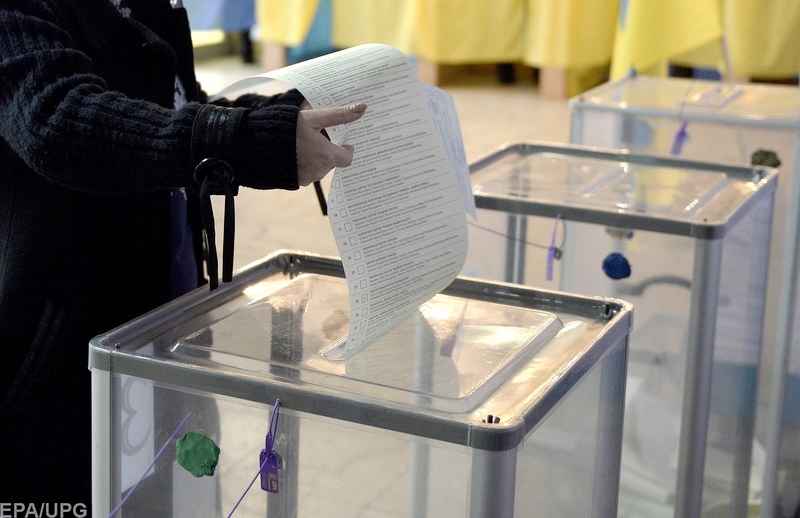 17 candidates for the presidency mention the support of the Euro-Atlantic course of Ukraine and the promise to introduce a norm on the election of judges. “More relevant issues for today's Ukraine are plans for building a professional army that could protect us from Russian aggression in Donbas and establish territorial integrity and sovereignty. 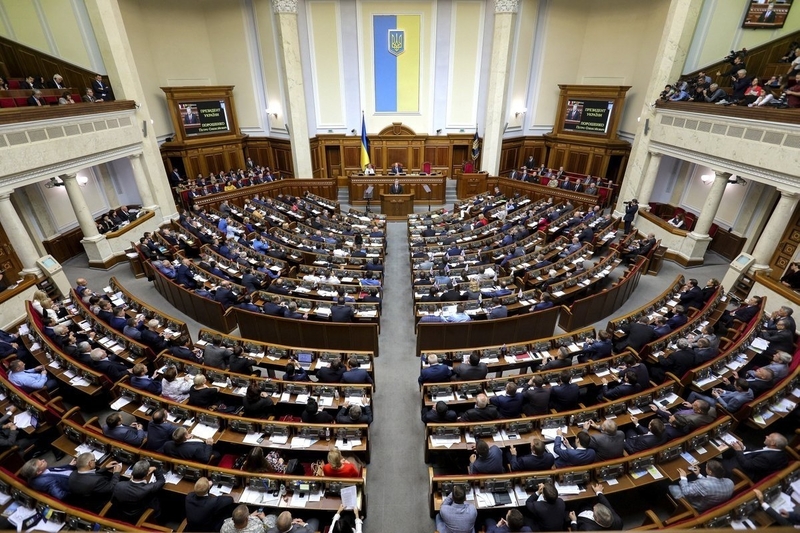 Also, the process of decentralization was actualized - 23 presidential candidates promise to stimulate it, expand the rights of communities, and contribute in every way to this process,” Stepanenko said. 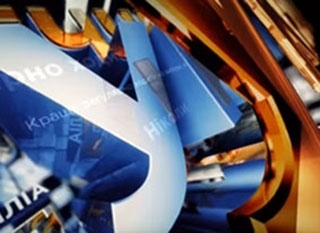 At the same time, according to him, only in the programs of 12 presidential candidates the attention to the issue of labor migrants returning to Ukraine was paid. 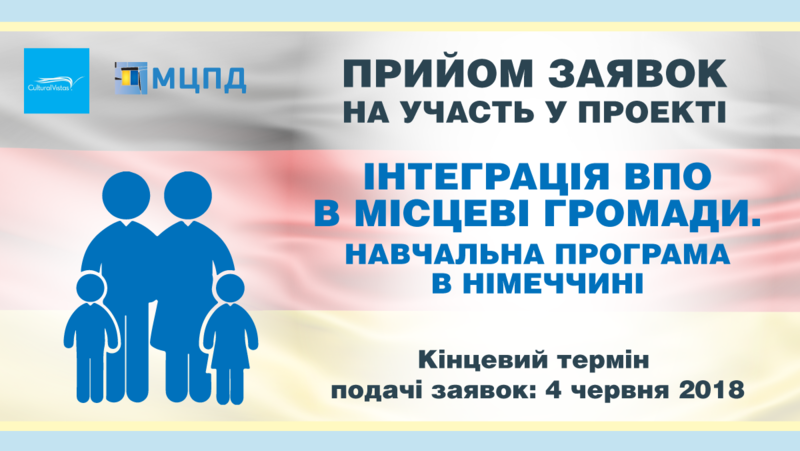 The International Centre for Policy Studies, with the support of the United Nations Development Program in Ukraine, launched a "Reinventing Respect" communication campaign to support tolerance and mutual understanding in society a year ago. The main goal of the given project was to reduce the polarization of public opinion and strengthen dialogue among various social groups. Within the framework of the project the UNDP Ukraine Envoys for Tolerance and Promoting Tolerance and Mutual Understanding were chosen. In particular, in the form of a creative interview, Neil Walker - UN Resident Coordinator in Ukraine and Vadym Chernysh - Minister for Temporary Occupied Territories and Internally Displaced Persons identified the need for a dialogue in society as a necessary basis in the context of situation in Ukraine. ICPS expert Mykola Kapitonenko and ICPS Chief Advisor Vasyl Filipchuk consider trust as the main building material for creating tolerant society. In turn, Igor Kozlovsky noted that love is the main thing. "Everything begins with love, and very often the reason of all the problems is that people do not know how to love," says a religious scholar. Mykola Kapitonenko also noticed that the perception of diversity and respect for everyone is a sign of the most successful society. A panel with Envoys was extremely interesting, moderated by Pavel Vyshebaba and Lyubko Deresh. 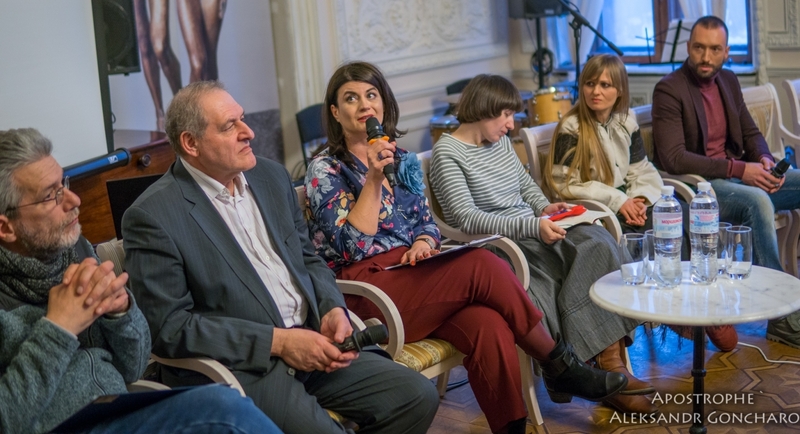 The writer and human rights defender Larisa Denisenko emphasized that the first step is to determine their own latent intolerance. The artist Alevtina Kakhidze shared the experience of communicating with people during trip to the East. The creative part was presented by readings of poetry by the People's Artist of Ukraine Natalia Sumska and singer Katya Chilly. There were also awarded winners of the creative works competition with a view to promoting the ideas of tolerance among students and digital-specialists.